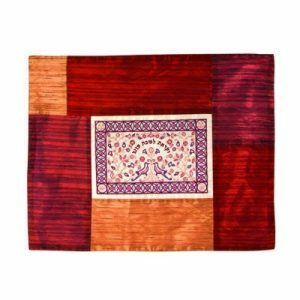 Adorn your Shabbat table with this an artistically designed, raw silk cover. 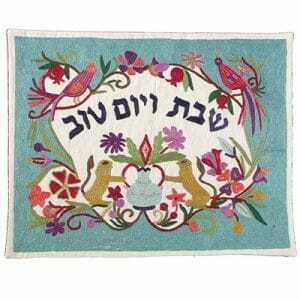 Featuring gold and silver patches appliquéd with the embroidery, this challah cover is decorated with pomegranates, a symbol of plentiful blessings and success. 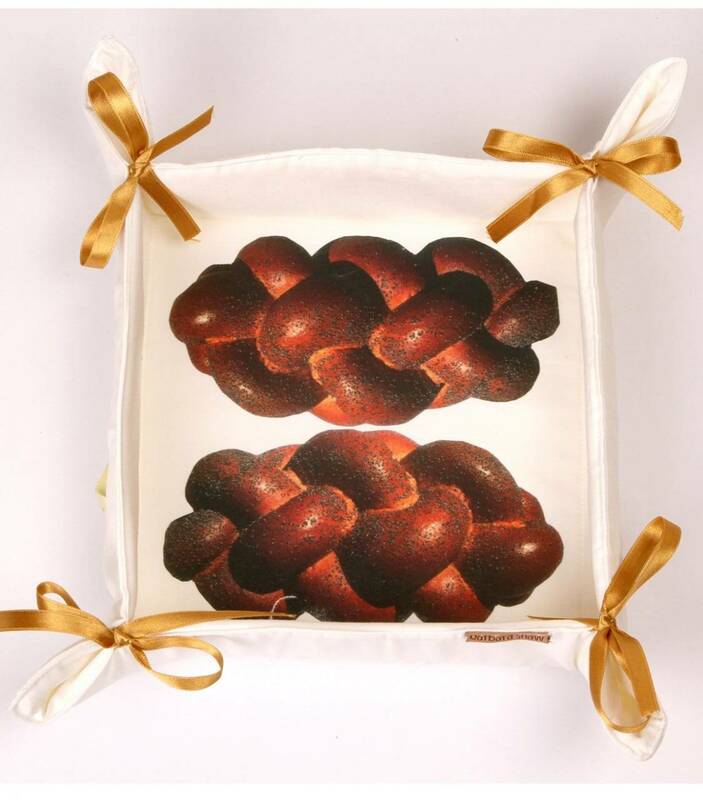 Adorn your Shabbat table with this an artistically designed, raw silk cover. 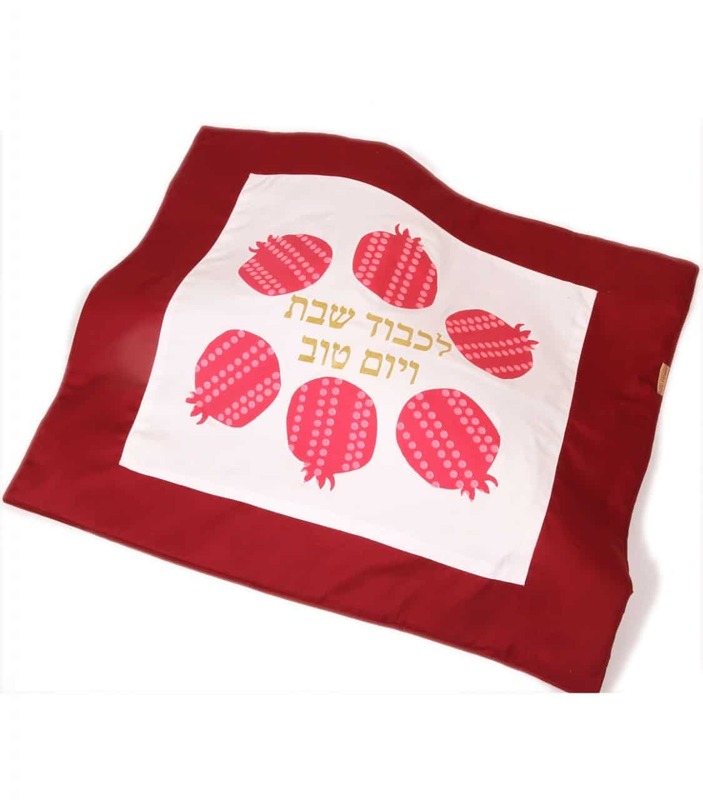 Featuring gold and silver patches appliquéd with the embroidery, this challah cover is decorated with pomegranates, a symbol of plentiful blessings and success. 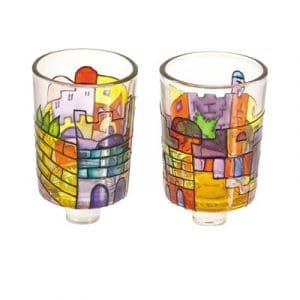 The words, Shabbat Ve Yom Tov, meaning Shabbat and Holiday, add to the elegance on the challah. The size of this cover is 20 in x 16 in. 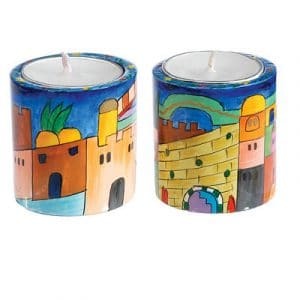 Place an order for this product, or choose from other available challah covers today! 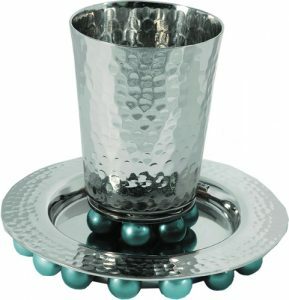 Adorn your Shabbat table with this an artistically designed, raw silk cover. 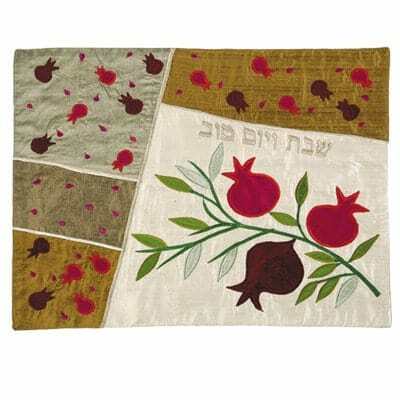 Featuring gold and silver patches appliquéd with the embroidery, this challah cover is decorated with pomegranates, a symbol of plentiful blessings and success. 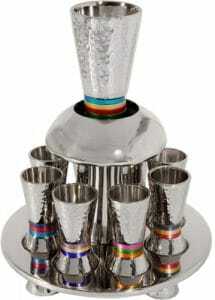 The words, Shabbat Ve Yom Tov, meaning Shabbat and Holiday, add to the elegance on the challah. The size of this cover is 20 in x 16 in. 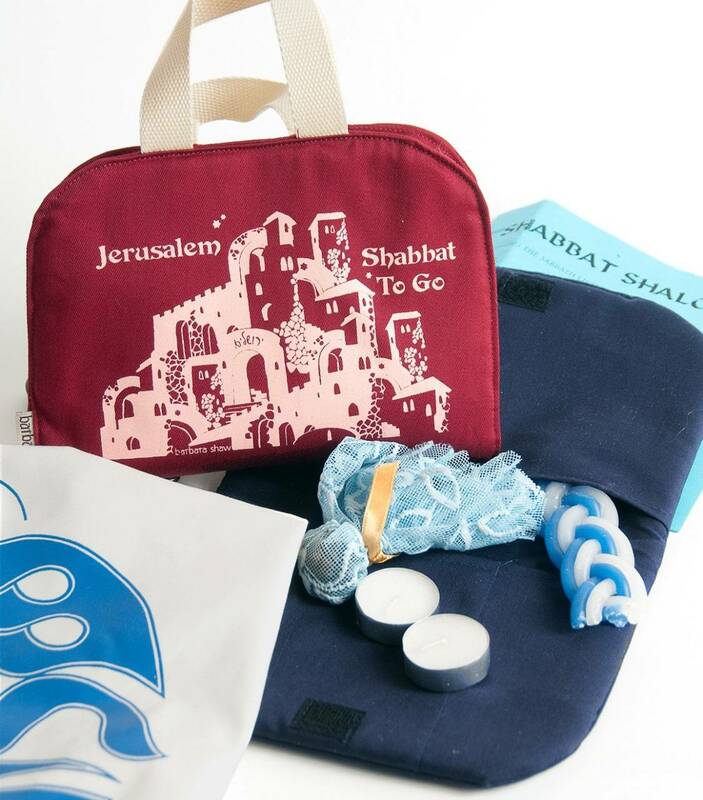 Place an order for this product, or choose from other available challah covers today!